Noobroom.eu is a movie and tv stream and download website with over 30 different categories of video. A legal page gives instructions to copyright owners on how to report infringement, and a terms of service page gives extensive rules to contributors against submitting content without the required licenses or rights, or submitting obscene or defamatory material. 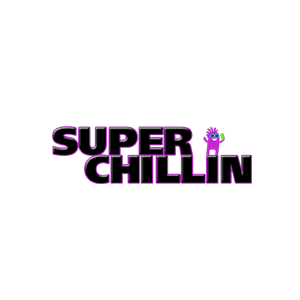 Superchillin is an ultra exclusive online platform where you can watch high quality movies and TV series. 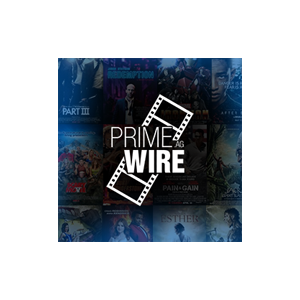 Access is by invite only and has a subscription fee.